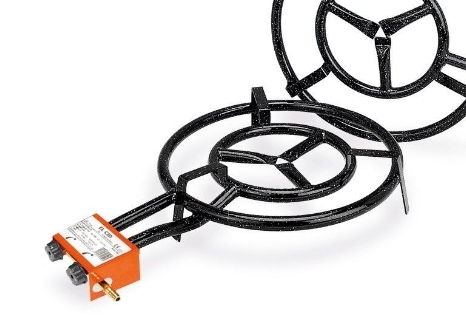 The El Cid Paella Burner has been especially designed to spread heat evenly helping to create that perfect paella. Ideal for outdoor entertaining. Tested to meet Australian gas requirements.